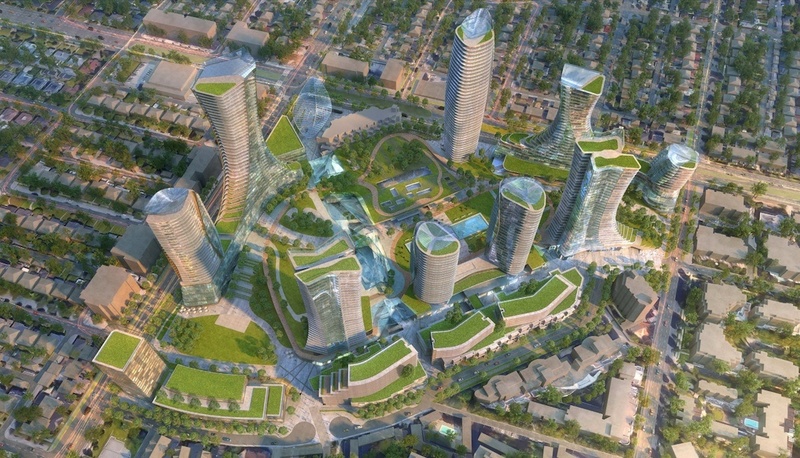 The design of the planned redevelopment of Oakridge Centre is said to draw inspiration from medieval towns like San Gimignano, Italy, and it will become a hilltop town or “micro city” with a skyline of its own. That is how the proponents of the redevelopment described the project in their recent development application to the City of Vancouver. A rezoning proposal for the project was previously approved in 2014, and construction is scheduled to begin by the end of this year.